Researchers at Middlesex University need healthy adults to participate in crucial research aiming to develop a novel test, which will be used in a study investigating whether music therapy sessions have beneficial effects in adults who are experiencing cognitive decline and are living in care homes. The research is led by Dr Fabia Franco at Middlesex with Anthony Mangiacotti, a PhD candidate at Padua University and Visiting Researcher at MDX since 2017 – both are based in the Faculty of Science and Technology. As part of the study, the team will also be collaborating with academics at University College London, University of Padua and Ecole Normale Superieure, Paris. The first part of the research programme involves a novel neuropsychological Music Cognitive Test (MCT) that has been developed by Mangiacotti with Dr Franco and Dr Emma Ward at MDX in collaboration with colleagues at the University of Padua and is the first of its kind. It will enable music therapists to independently monitor the effectiveness of music therapy activities on various cognitive functions by administering cognitive tests as music tasks. Funded by the Society for Education, Music & Psychology Research, the MDX research team is recruiting more than 400 adults in order to assess whether the MCT scores can adequately differentiate between healthy adults and those with known cognitive decline. This novel test will also be included in the second part of the research programme, in which behavioural and biomarker methods will be used to compare cognitive abilities before/after a four-month music therapy programme within care home settings. 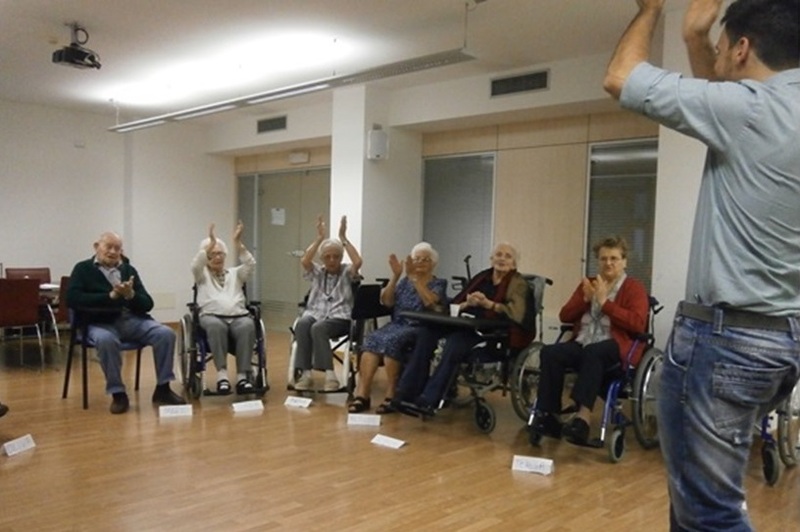 This research is being funded by the charity Methodist Homes Association (MHA) and will involve a number of care homes in London and Cambridgeshire including residents, their families and music therapists. MHA is an award-winning charity providing care, accommodation and support services for over 18,000 older people throughout the UK. They are one of the most well-respected care providers in the sector and amongst the largest charities in Britain, providing services to older people for 75 years. 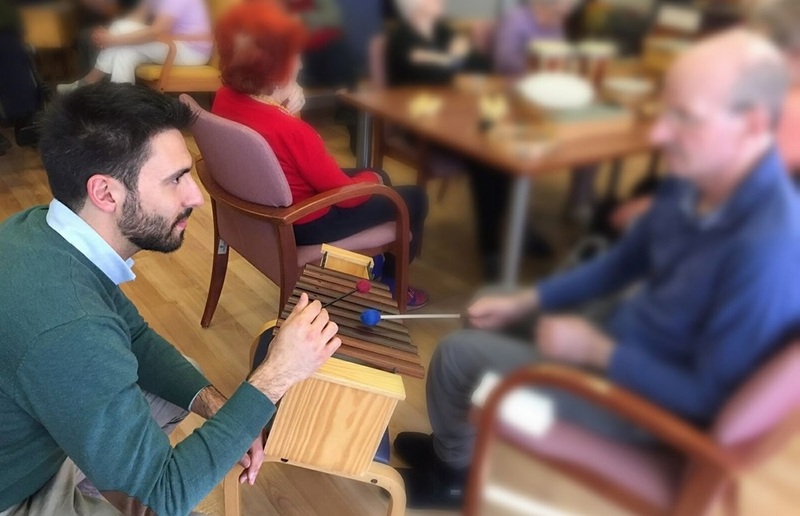 The results of the research programme, expected by the end of 2018, will enable care home managers and health practitioners to target or expand music therapy sessions for residents if potential benefits have been identified. To participate in this exciting research and for more information contact Anthony Mangiacotti on a.mangiacotti@mdx.ac.uk.